Upgrading from Beta 2 to RC has really become a nice experience. 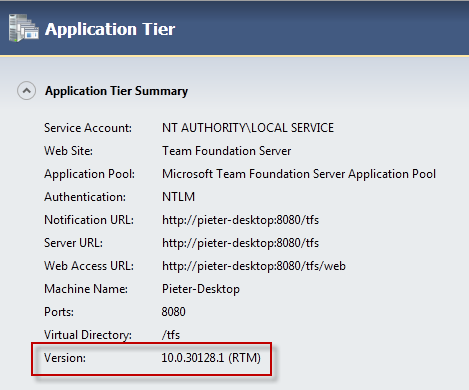 I just upgraded also my Team Foundation Server 2010 Beta 2 on my home computer (Windows 7) to RC. Just a screenshot to show you the wizard page that upgrades the available Team Project Collections. Be sure to download the Upgrade Guide on the blog of Bryan Krieger to proceed with your upgrade to RC! 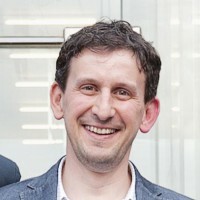 After the uprgrade process, the version seems to be already RTM?! 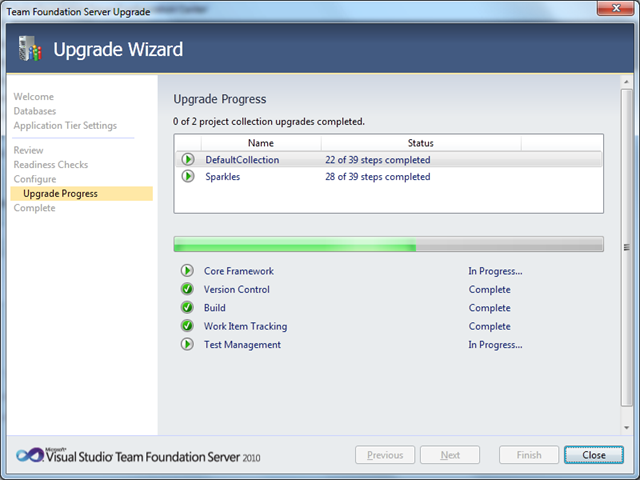 Also the TFS Build configuration wizard seems to be smart enough to keep/upgrade existing resources from Beta 2. While upgrading my full-blown Team Foundation Server 2010 to RC on Windows Server 2008 R2, I must admit that I got an issue while upgrading the Team Project Collections. 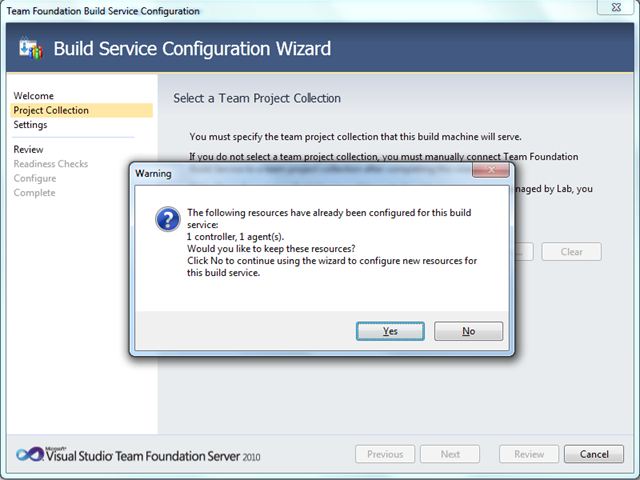 The wizard apparently got stuck due to some issue with the TFS application pool that wasn’t able to startup correctly. 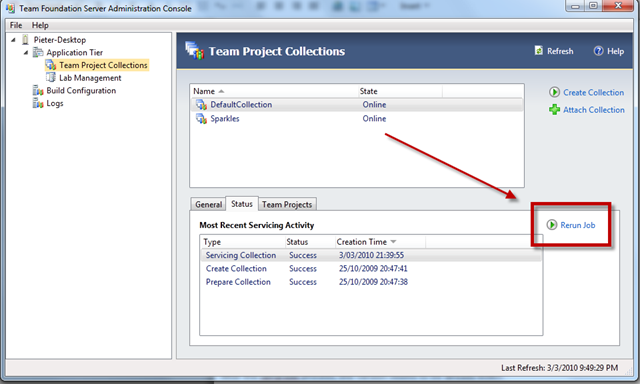 Force a rerun of the job in the Team Foundation Administration Console if you would be confronted with this issue! 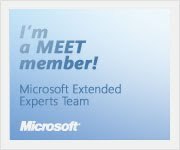 You are currently browsing the Into ALM with TFS/VSTS blog archives for March, 2010.